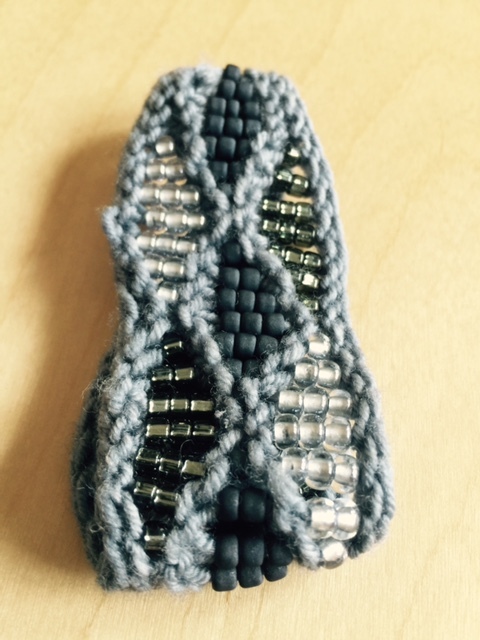 What we’re learning from our knitting. 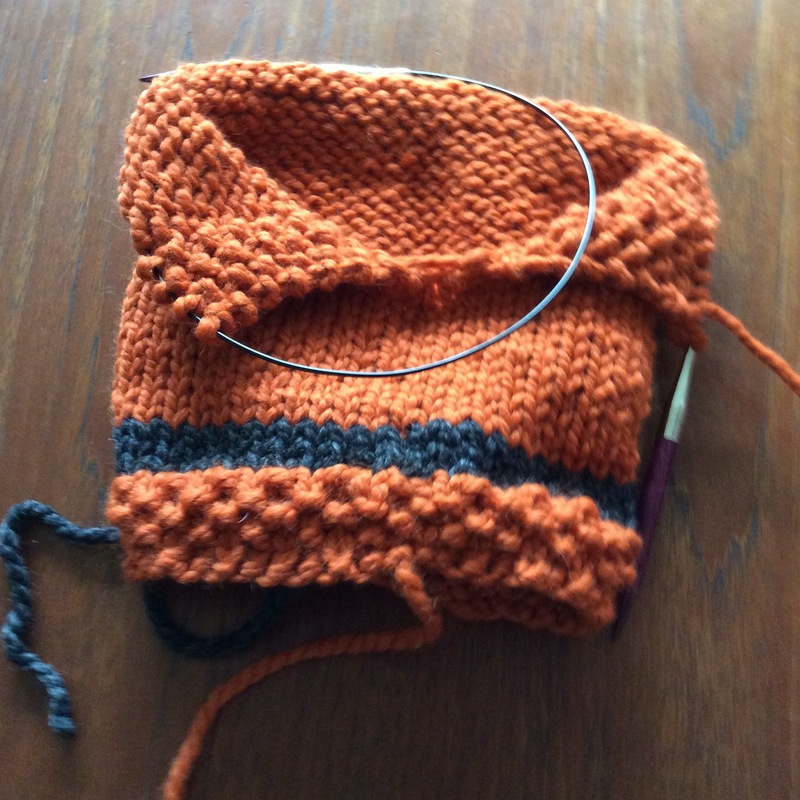 With her Fantasy Red Cardi by Katherine Foster (see prior posts) behind her and her Among the Wildflowers by Sasha Ball Rives on hold, Catherine turns to two bits of production knitting. She is working on Failyn Fox Cowl by Heidi May in Lion Brand Thick and Quck for a friend’s child and the Chain Mail Hood and Cowl offered by the Utah Shakespeare Festival (Chain Mail Techniques). 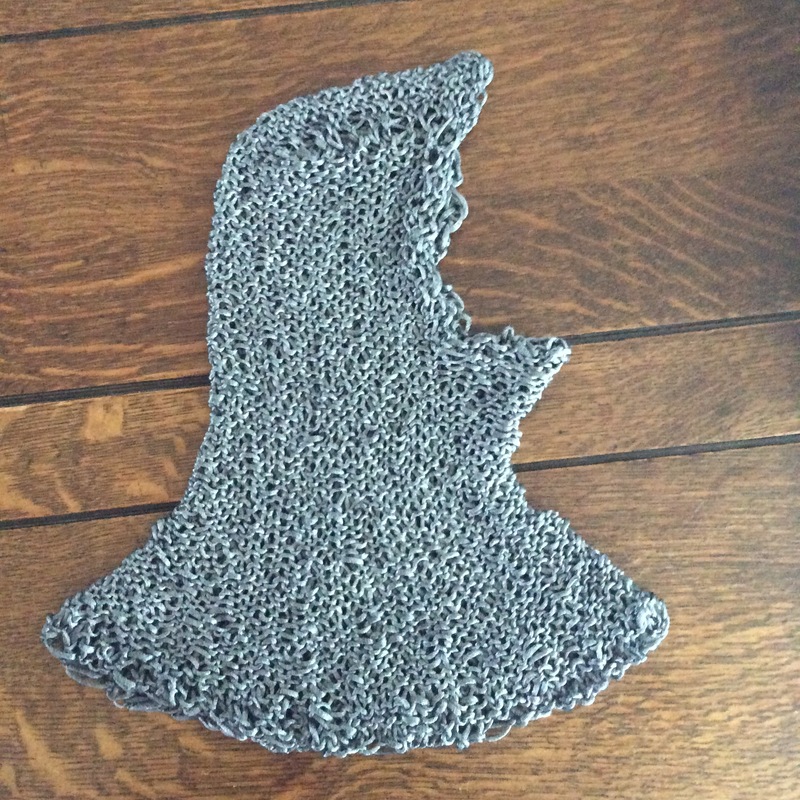 With a re-envisioned yarn choice (Patons Metallic in Pewter), Catherine is making this for a local production of Plays in the Park for the play The Unprincess. 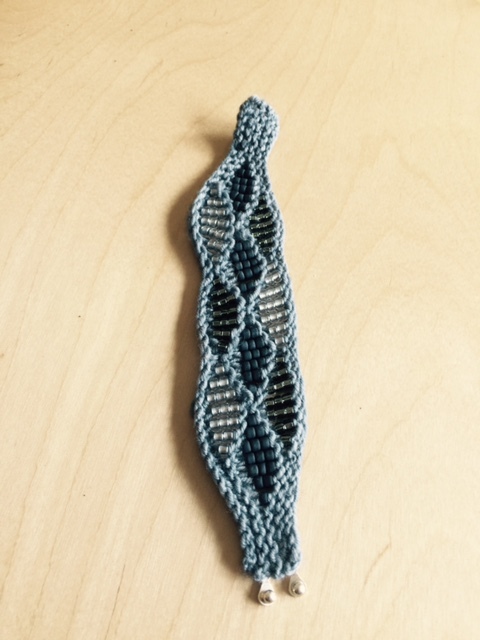 Margaret talks about Laura Nelkin’s Beaded Waves Cuff and why Margaret sometimes like buying a kit instead of gathering all the elements of a project herself. The last element of the VAK (Visual Auditory Kinesthetic) learning style discussion (but not the end of the topic itself), Margaret shares general and personal experiences of learners who take in information kinesthetically. She mentions Heather Ordover’s research on Cognitive Anchoring. 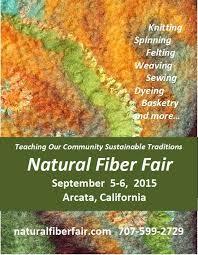 Catherine talks about the Natural Fiber Fair which is held in Arcata, CA. For more information, click here. Margaret shares that designers (Laura Nelkin, for example) and yarn companies often have wonderful tutorials on their sites. 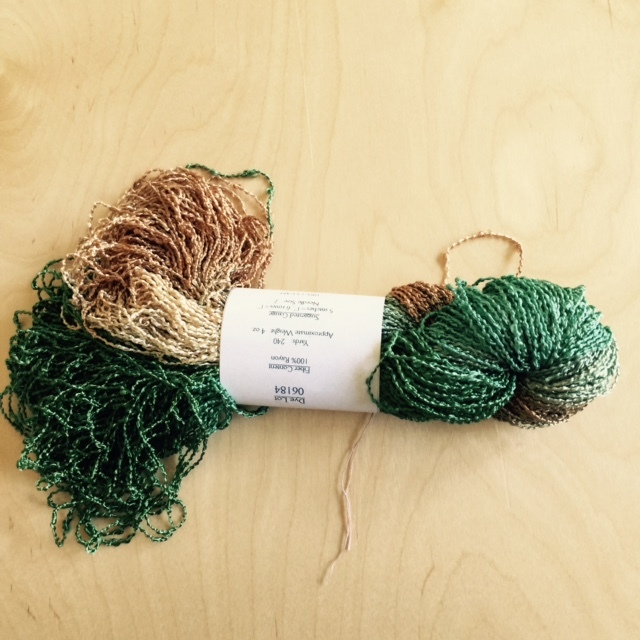 Incentive for the random chosen winner of the next 100 members of the Ravelry Group.